I started to get interested in Blockchain Technology and cryptocurrencies only at the beginning of this year when I chanced upon an article in an in-flight magazine. After digging further on Blockchain Technology (especially Ethereum) from books and online resources, I tend to agree that the future of decentralized/Distributed Ledger, especially in the form of smart contracts, will be a revolutionary one. As some of the gurus put it: Blockchain Technology will be the true Internet 2.0. I even go to the extend of creating another blog Blockchain SG to share what I've discovered and learnt (mainly on Blockchain Technology). Most people interested to know more about the Blockchain Technology because of the cryptocurrencies (mainly Bitcoin). For me, it is the other way around. Coinbase charged me SGD 3.84 for the transaction which is effectively 3.84% commission (which is not cheap). I believed there are other cheaper alternatives around but I rather transact with a more established exchange as security is utmost important when come to such virtual currency holding. You may ask, why Ethereum and not Bitcoin or any other coins? My simple answer is because Ethereum has the underlying technology (generating smart contracts) that has limitless potential, also, the price is not "obscenely" speculated yet. By the way, if you have not already know, MAS is currently working with banks to tokenised Singapore Dollars by using the Ethereum technology, they called it Project Ubin. More details of the development of this project will be shared during this week's Singapore Fintech Festival. Are you currently "investing" in cryptocurrency as well? What is your experience so far? Welcome aboard the crypto train Richard, I hope you're in for a fun ride! Excellent choice on Ethereum, it would be my pick too if I could only pick one! Btw, what are the top 3 crypto you are currently holding? I think as you fall deeper down the rabbit hole, you'll realize how huge this is, and how huge it will be, and maybe you might end up with the same level of conviction and belief as me, haha. Since I know you'll do due diligence, I won't throw disclaimers at you. My top 3 are DigixDAO (DGD), Kyber Network (KNC) and TenX (PAY). 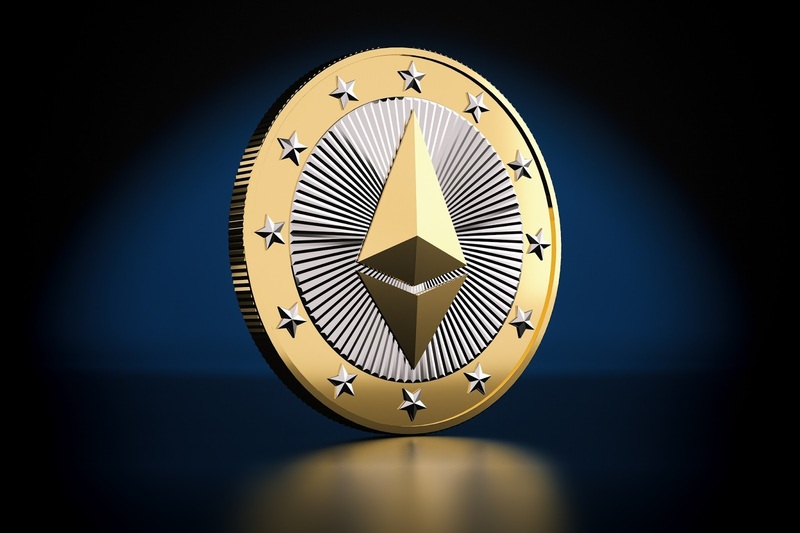 All 3 are ERC20 tokens that live on top of the Ethereum blockchain, so they rely on the Ethereum network, making them all a riskier bet than something that is just a plain vanilla blockchain protocol on its own (such as LTC or XMR). Good luck, I look forward to more crypto related posts if you churn out any! I yearn for crypto articles from a local perspective! Hi GMGH : Thanks for sharing your top 3 holdings, besides TenX, I didn't heard of the other 2. In fact, I have downloaded the TenX wallet too and understand that their card ran out of stocks, but recently their price is on the dip. BTW, which exchange are you using to trade such altcoins? TenX has been getting a lot of publicity due to its super fast $80m USD, 15 minute ICO fund raising! The TenX cards should be out of stock for a bit, they are changing to a new global issuer and global shipments are likely to only resume in 2018. I saw an official stat released by them at the start of Nov that they have so far processed $20m USD of transactions for users with their cards, so it's looking very rosy! Price is not doing well, but I think it is a combination of delayed milestones as well as the market sentiment (all alt-coins have dropped in price over the past 2 months). I have accounts with many exchanges, but I would recommend Bittrex and Binance. Changelly and Shapeshift are both good options too if you don't want to bother with the registration and KYC process, at the cost of a marginally higher fee. Welcome to the world of crypto. Similarly, I ventured into crypto investing weeks ago after a month of homework. This week is my "Crypto-week" and I'm trying out as a crypto trader. And the journey thus far has been rather rewarding! Hi Sleepydevil, thanks for dropping by and comment. Ya, this week is a super bull week for cryptocurrencies too and Bitcoin even hit (briefly) the USD8,000 mark (a bit crazy). Looking froward to read your sharing on your crypto trading journey.. By the way, which exchange are you using for your trading? I’m using Gemini for purchases of ETH/BTC and Changelly for Alternate coins like ETC, XMR, LTC, PAY and etc. I’ll be writing about it shortly. And yes indeed it is a very interesting week for the crypto market. Starting from BTC being slapped by BCH and now the tables turning and the bulls run for Alternate coins. Welcome to the crypto world. I just got my feet wet with crypto as well and my bet is on ETH too. Let's enjoy the ride. Haha I don't think my mind is great. I think it's our value searching instinct that bring us on the same path.